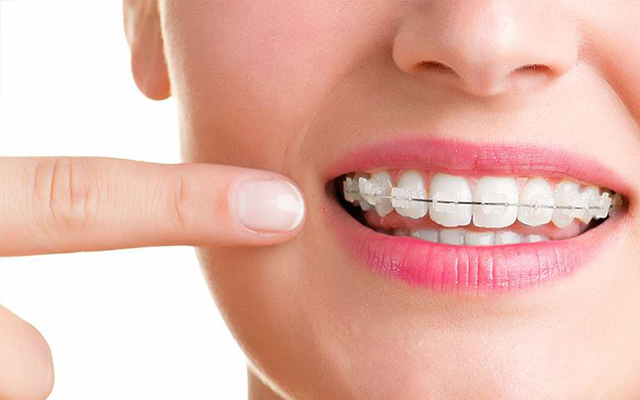 Focused on providing Quality Dentistry. 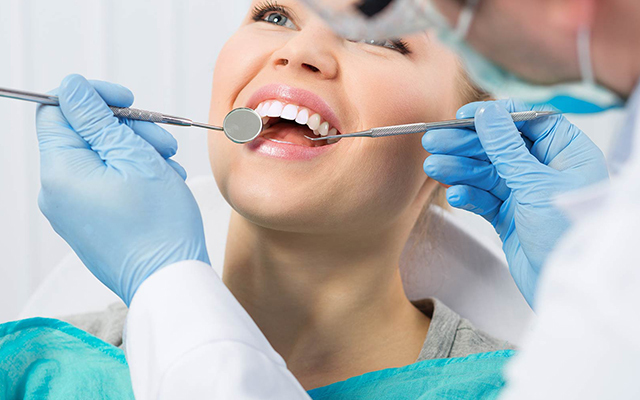 At Canty dental we have a particular understanding of the anxieties and concerns of nervous patients so we offer gentle dental sedation techniques which reduce dental phobia, alleviate stress and make for a comfortable dental experience. 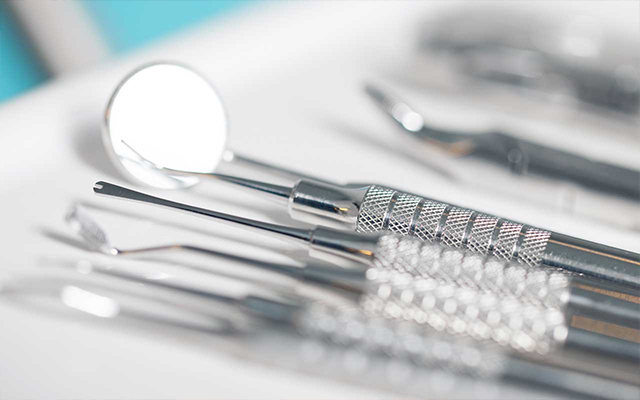 We offer a full range of services from general and family dentistry to more specialised treatments such as dental implants, orthodontics, cosmetic bonding and root canal. You can be sure whatever your needs we can help.